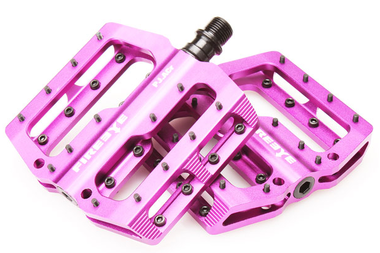 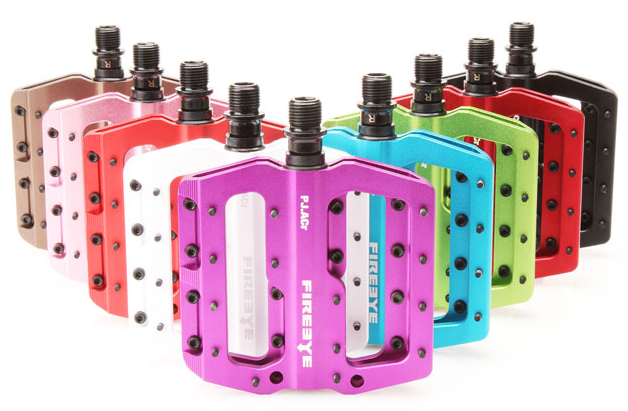 The Fire Eye PJ-ACR Alloy 6061 Pedals are a fine example of craftsmanship. 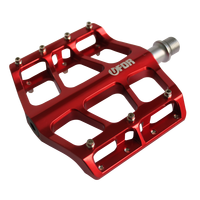 The main body is made from 6061 aluminium and are fitted with a sealed bearing. 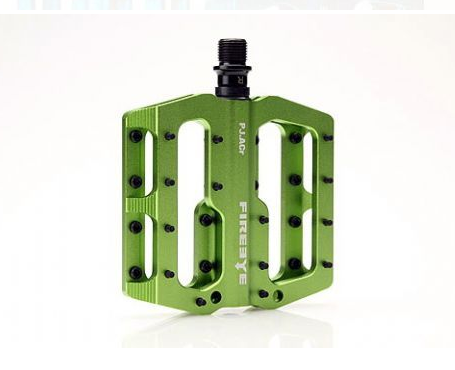 This then is paired with a 4130 CrMo spindle making them both strong and very durable on rough roads and hilly climbs. 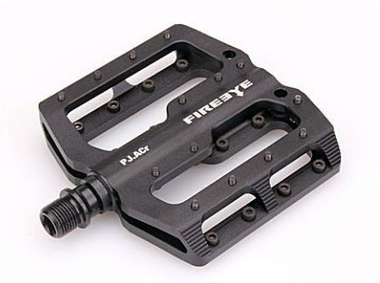 A one-piece design, that has been cold forged then CNC machined to produce this finely finished produce from Fire Eye. 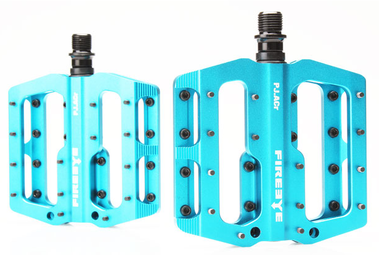 Firstly sandblasted then anodised and finished with the Fire Eye logo. 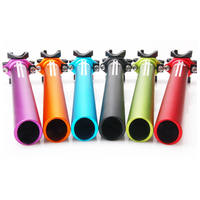 This model is available in seven great colour options either Black, White, Orange, Apple Green, Purple, Red or Blue. 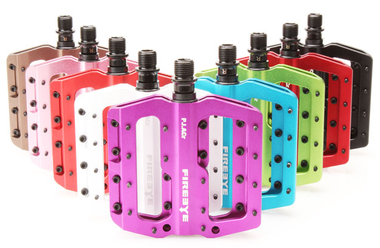 Colour options: Black, White, Orange, Apple Green, Purple, Red, Blue.